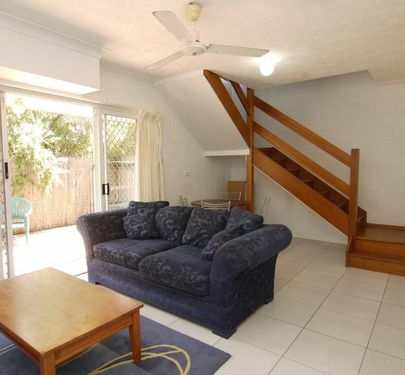 This fully furnished, fully air-conditioned unit is located just one street back from The Strand in the "Strand View Apartments"! 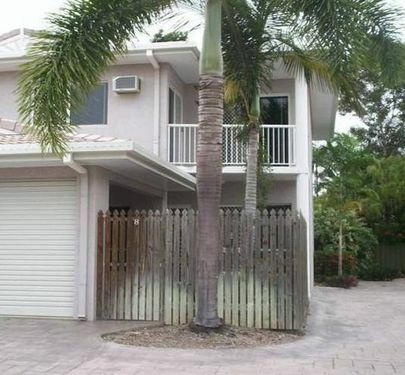 NORTH WARD BEAUTY - WALK TO THE BEACH! 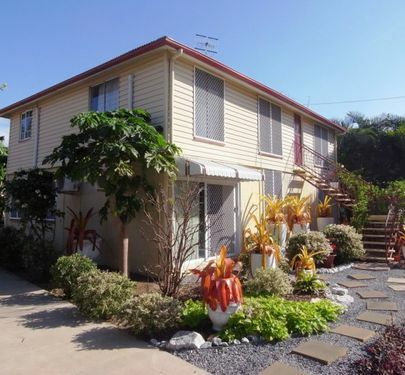 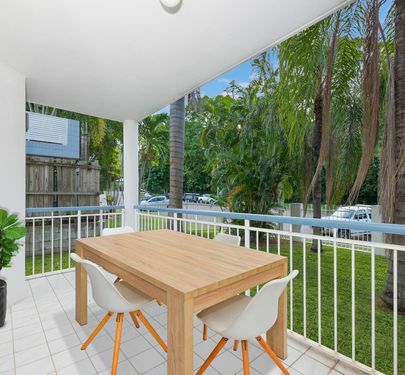 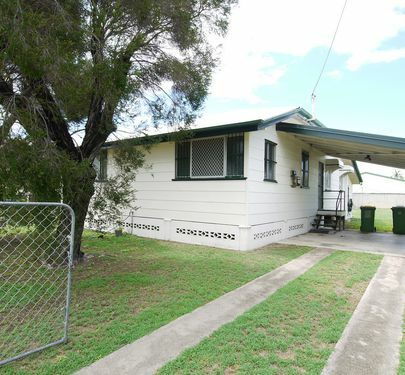 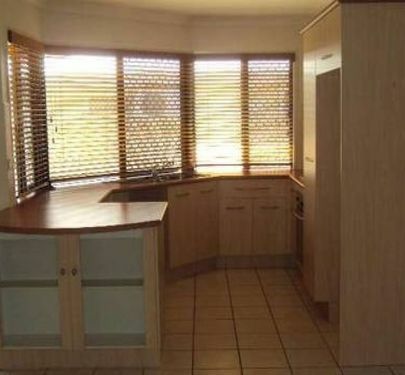 Very large 2 bedroom Queenslander maisonette. 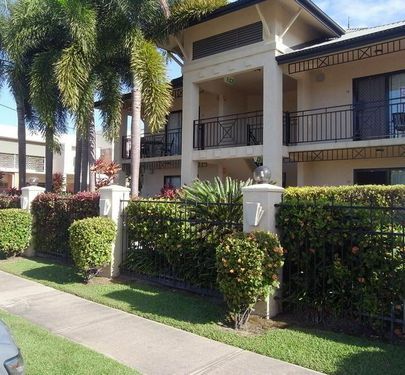 Large 2 bedroom townhouse within walking distance to the Willows Shopping Centre.